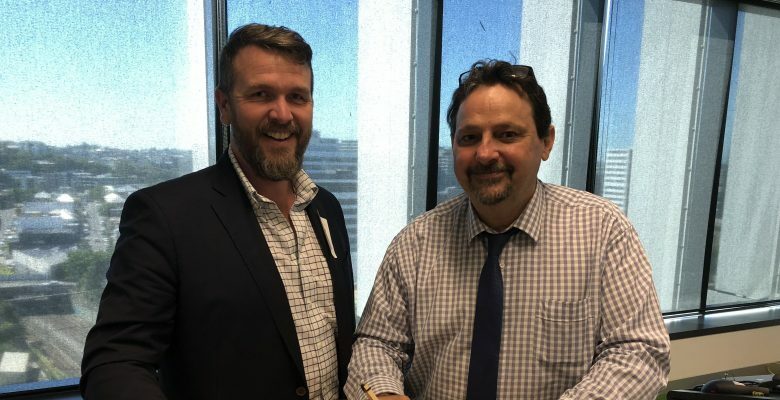 LAS VEGAS / QUEENSLAND — This week, WaterStart signed a landmark agreement with Queensland Urban Utilities, which could see innovation in Australia’s water industry showcased on the world stage. Queensland Urban Utilities is the first international organization to be invited to join WaterStart, a cluster of global leaders in the implementation of water innovation.Housed in the Las Vegas campus of the Desert Research Institute, WaterStart connects water and wastewater providers with technology companies around the world to bring about innovative solutions to industry challenges and opportunities.Queensland Urban Utilities Innovation Research and Development Manager Col Chapman said joining WaterStart was an exciting milestone.“Since launching our Innovation Program in 2013, we’ve made a concerted effort to embed innovation across our business,” he said. “At the moment, our Innovation Program is delivering 63 initiatives, of which six key projects are targeting anticipated benefits of up to $4 million in efficiencies, savings and offsets for our business. 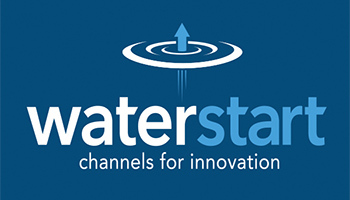 WaterStart Executive Director Nathan Allen said the organisation was excited to work with Queensland Urban Utilities to enter the Australian market. 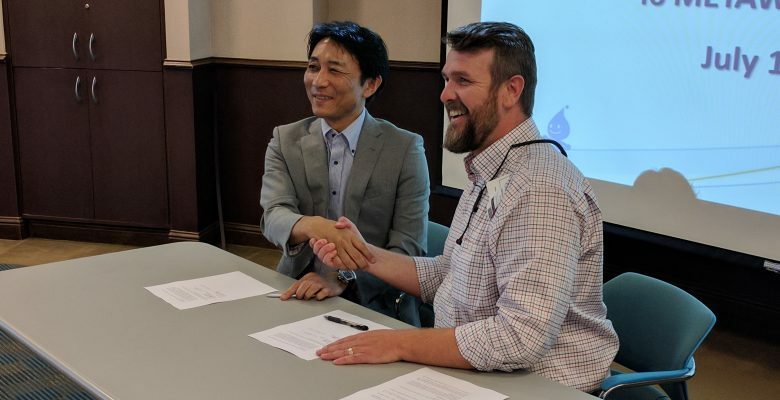 “Water and wastewater utilities around the world face common challenges and WaterStart enables companies to come together to innovate and share their findings with the industry,” he said. Mr Allen said the agreement was also good news for Australia’s start-up community. “This agreement could provide opportunities for technology companies solving challenges in the Australian water and wastewater industry to be introduced to the market in the United States,” he said.  WaterStart was set up in 2013 to provide channels for water innovation by leveraging Nevada’s water expertise, capability and leadership in the academic, public and the private sector. It operates in a region of proven first adopters that are sitting at the nexus of technology, research and economic development. Earlier this year, the Queensland Government and the state of Nevada became Sister States, committing to work collaboratively across key industries and opportunities including advancement in water technology.